‘Senhora’ is a performance reading by research fellow Natalie Dixon that took place at Het Nieuwe Instituut in Rotterdam on the 14th February 2019. This story explores awkward love, arranged marriage and advertising for a wife. 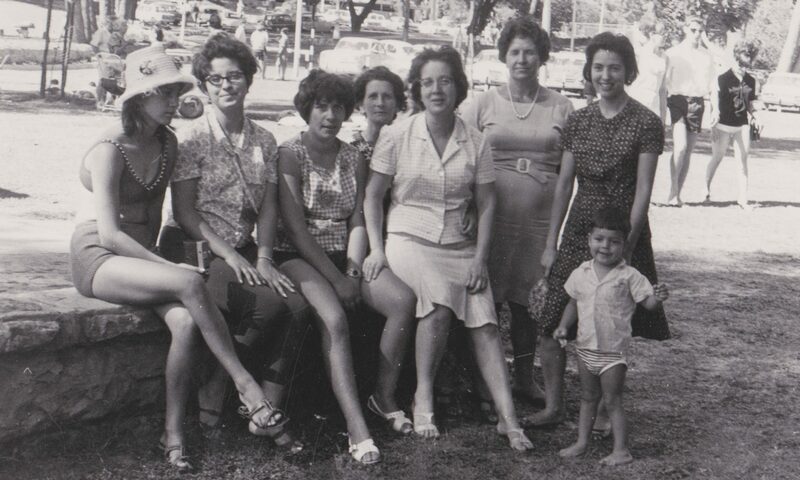 Dixon tells the story of women during post-war Europe who left Portugal to seek love and a better life in “Africa” — using her Portuguese family photo archive as a narrative starting point. ‘Senhora’ forms part of a series of performance-readings, and is part of the Het Nieuwe Instituut’s on-going program on the theme of Burn-out.